Hello. 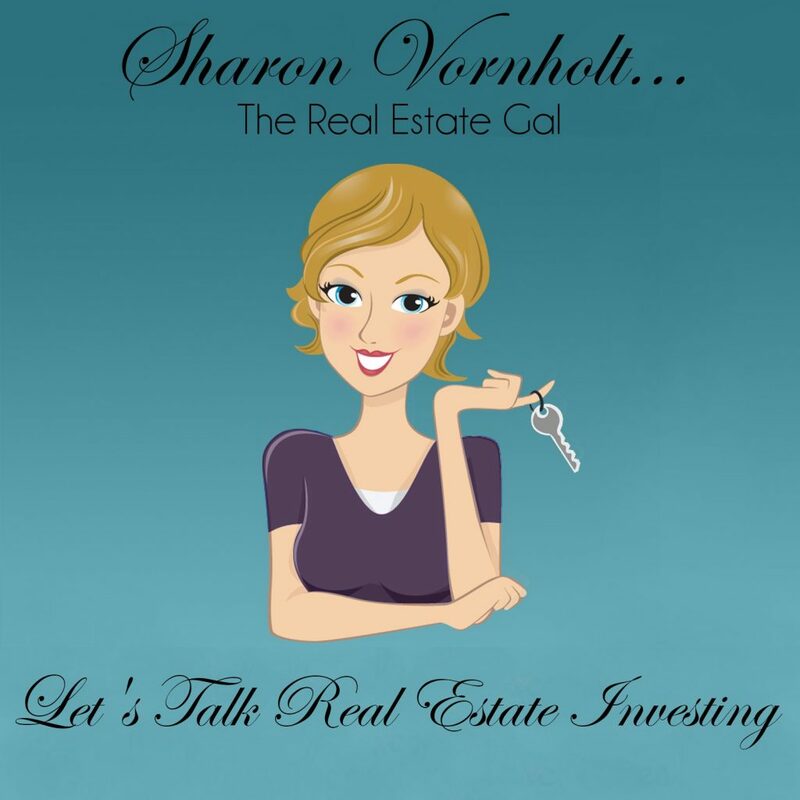 My name is Sharon Vornholt, and I have been a real estate investor since 1998. I started out rehabbing and buying rentals. When 2008 “arrived”, one thing I knew for sure was that any rehabs I did during this time were going to be hard to sell. Retail buyers couldn’t get a mortgage so that meant my holding costs would be higher and my profits would be lower. That was when I became an accidental wholesaler. It was an easy transition for me since I had been in the business for 10 years at that time. For anyone that isn’t familiar with the term wholesaling, a wholesaler is someone that finds deals for other investors. I created the Louisville Gals Real Estate Blog in 2010. Starting my podcast “Let’s Talk Real Estate Investing” a few years later was a natural progression. My podcast is a combination of expert interviews and informative shows where I talk about all things real estate investing. Two of my favorite topics are marketing and branding. Both the podcast and the blog have continued to grow as investors themselves seek out more education. People learn in different ways. Some like to read, some like to watch and some like to listen. I started my podcast for several reasons. Podcasting had become very popular and there weren’t a lot of real estate investing podcasts at the time. I had a more than a decade of experience with real estate investing at that point so I felt I could help a lot of people with the show. I also wanted a platform for those people that wanted to listen rather than read. Because I had been in the business for a long time, finding guests for my show wasn’t an obstacle. Along the way I had also learned just how much I enjoy teaching other people about real estate investing. Marketing, branding and probate investing are 3 areas of my expertise so they are often the focus of my shows. 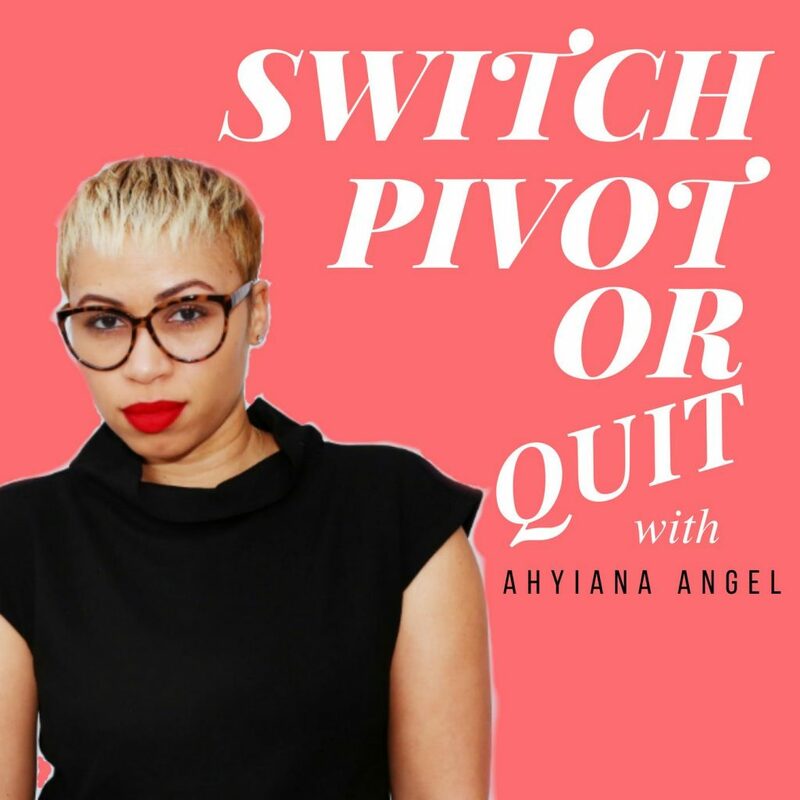 I was a full-time wholesaler and a blogger when I decided to start the podcast. For me, podcasting was pretty easy. All you do is talk, and you don’t have to worry about “bad hair days” like you do with video. Truthfully, I didn’t over think it. I decided on my first 8 or 10 shows and started recording. You can get fancy recording equipment, but you don’t have to. You can use a platform like Zoom which has a free plan that allows you to record up to 40 minutes. I banked my shows in the beginning so I wouldn’t be “under the gun” initially to produce content. I didn’t have a lot of time when I started, and I wasn’t particularly interested in the tech side of setting up the channel so I hired a VA to do that for me. This person was actually the husband of a virtual assistant who had worked for me for several years at that time. He was just what I needed…a very educated “tech guy”. He set up my iTunes channel for me, uploaded my first 7 or 8 podcasts and charged me $50.00. After that, he continued to upload my shows for several years. I was very lucky to find him. Eventually his job became to demanding, and I had to find someone else. Today I have someone that I found on Fiverr to put my intro on each show and do any minor edits needed. She consistently does a great job. The one thing that is still challenging for me is writing up the show notes for the episodes since I tend to write an actual blog post. I haven’t managed to outsource that and Its very time consuming. I host my podcast on Libsyn now, and I would highly recommend that you use a platform like this one. Libsyn feeds my show over to iTunes, Soundcloud, Spotify and a handful of other channels right from their platform. It’s an automatic function of that site so it’s one less job that you have to do. It’s also really easy to use and it’s very affordable. This company also keeps great statistics on downloads so you know how you’re doing. You don’t want to actually host your show on iTunes. They always have the option of shutting your show down if you unknowingly violate one of their rules. I have known people that got their channel shut down for no reason at all. One other piece of advice I have for you is to batch your content. It’s easy to do 2 shows in one day. If you spend 2 or 3 days in one week recording just two shows each day, you will have your podcasts for a month or more. I didn’t do a launch when I started my podcast. Truthfully, I didn’t know I needed to do one. I just promoted it on my blog. My original listeners came solely from the blog. I have since learned to release each new episode on Libsyn about a week before I actually put it on my blog. Doing that one thing has gotten me hundreds of new listeners for each episode. (I know that because of Libsyn’s statistics). Once the show is posted on my blog, each blog post is sent out to my list which I built from my blog by giving away “freebies”. Once the show is added to my blog, I begin sharing it on social media which is easy to do since there are “share buttons” right there on the page. My strategy for getting folks back to the older shows is to use a service called Smarter Queue. Smarter Queue is where you store links to your previous shows in a library. You then set up a schedule for sharing those shows in the library that happens automatically over time. Those shows will be shared over and over again according to how you have them scheduled. I love this service. It’s very affordable at about $25.00 a month. If you are serious about starting or growing a podcast, I have something for you. I attended an event last year in Orlando for podcasters called Podfest (which was great by the way). They will be having Podfest again in March of 2019 in Orlando. I highly recommend this 3-day event to current podcasters or anyone even remotely considering starting a podcast. There were around 750 people that attended the event last year, and it’s sure to be even bigger this year. If you’re hesitant about starting a podcast, this will give you the push you need. I started my podcast with the same initial goal as my blog which was to teach other people what I had learned about real estate investing. Monetization was not something I never thought about at that point. I personally don’t do any type of ads on my show. What happens when you build these platforms (so long as you do a good job), is that you build a powerful national brand. This is what makes you money down the road. Your brand. 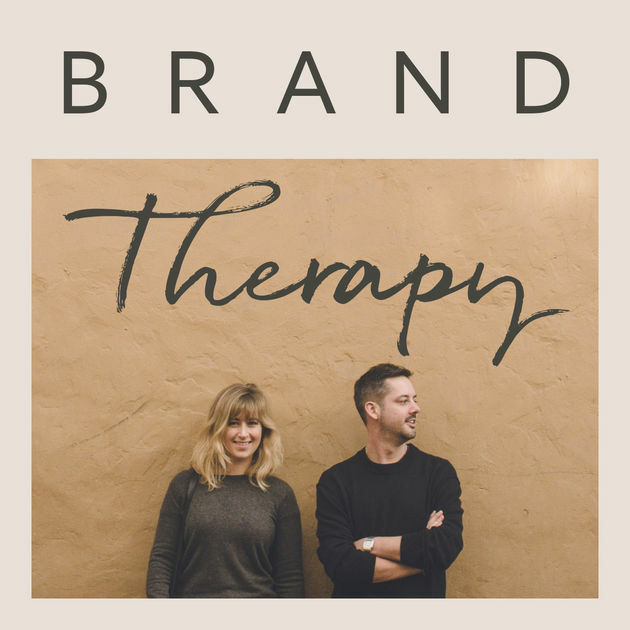 Since your brand is uniquely “you”, along the way “your tribe” will find you. When this happens, you start to make money because of your expertise. For me this lead to coaching students, people that would come to my live events, and buy my courses that taught them the same things I had learned over time. The point I really want you to understand is that initially I came from a place of service, then over time I began to earn money because of what I knew and was able to teach others for free. My biggest obstacle is still to stay ahead on my shows. I have a tendency to take on too many other projects. Using a content calendar is really helpful when it comes to managing this ongoing challenge. I do have a couple of pieces of advice for folks reading this. When you decide to interview someone for your podcast that you don’t know, set up a short phone interview with that person to see if they would make a suitable guest. I have had someone on my show two different times that wasn’t able to carry on a simple conversation. They were so quiet and introverted those shows were just short of disastrous. The next thing is to say yes to every opportunity that comes your way. Even if you have to figure it out later, just say yes. Over time you will have spent so much time outside of your comfort zone, you won’t even remember what your comfort zone looked like. What would I do differently today? I would do an actual launch for my podcast. 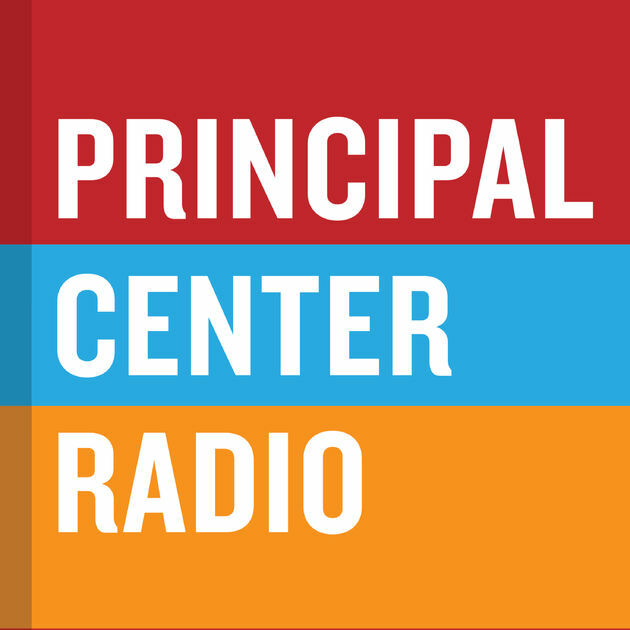 That is your best chance to get listeners right out of the gate. Do your homework when it comes to interviews. Create a set of talking points for each show then send those talking points to your guest prior to the show. You will also want to include the information on how the actual recording will take place and any login information they will need for recording your show. Your guest will be more at ease if they are prepared for your show. I use Zoom to do all of my shows so I just send them the Zoom link. One of the benefits of using Zoom is that you can record the video and the audio simultaneously. You can choose to use the video too (or not). It’s a real bonus if you can have a podcast and grab listeners on your podcast platform, then you put the show in a blog post, and finally put the video up on YouTube. By doing this you’ll get multiple pieces of content from one interview. Don’t forget that you also need to be prepared on your end. Even though I know my intro and what I’m going to say when I sign off, I still write it down every single time. No one likes to listen to a show where everyone is winging it. Stay on point and your show will be more interesting. You will also hold the attention of your listeners better. Pat Flynn over at Smart Passive Income has an awesome guide for new podcasters. He also has a course for anyone that might want to look into that. Pat has build a tremendously successful platform for his podcast. Learn from someone that has a successful podcast so you figure out what you don’t know before you launch your show. And yes, you should do a launch. There are a lot of books, courses and advice on how to start a podcast so learn everything you can upfront. It won’t get easy though until you take the leap and actually do some shows. Do 6 or 8 shows (bank them) before you put the show out to listeners. This takes a tremendous amount of pressure off of you. The most important thing is to have fun. And don’t forget this will help you build a memorable brand. Head over to Louisville Gals Real Estate Blog, listen to my podcast or connect via LinkedIn or Facebook.